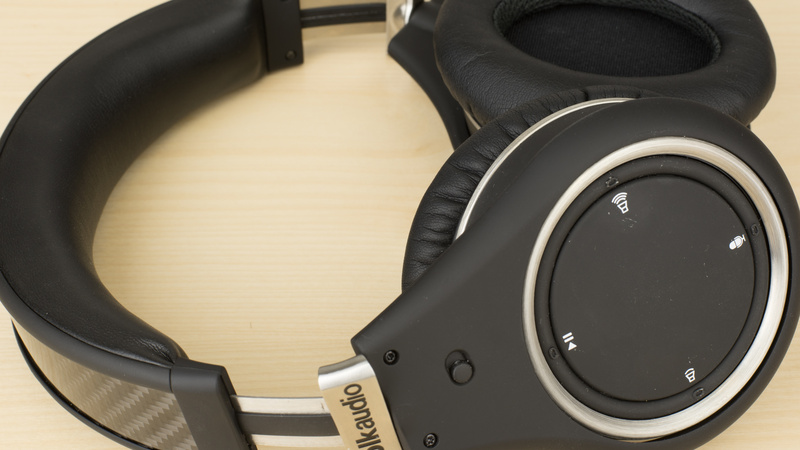 The Polk Audio UltraFocus 8000 are a great-sounding, comfortable pair of headphones. They have some flaws in their build design and noise isolation performance but the flexible, flat audio profile is a pleasure to listen to and works well with most music genres. Do not leak much sound. 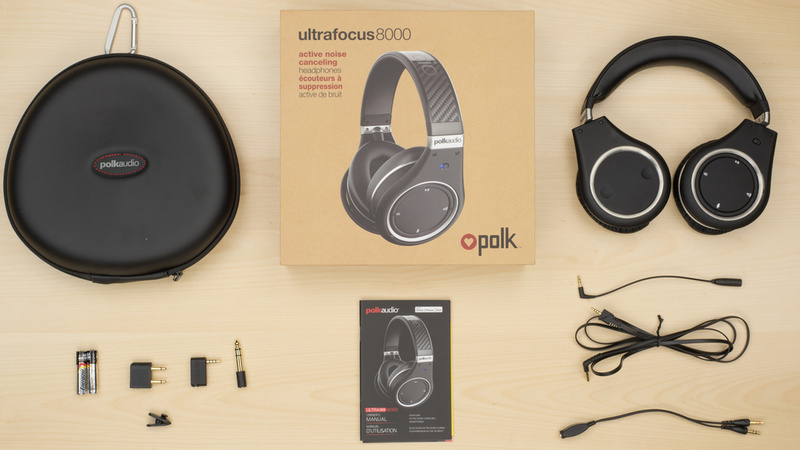 The Polk Audio UltraFocus 8000 are stylish, comfortable headphones. 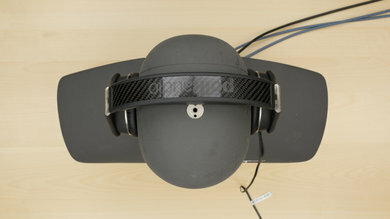 The earcups and headband are well-padded and soft. However, they do not feel as sturdy as some higher-end models. The headband is a little creaky and the button layout is needlessly difficult to use. The Polk Audio UltraFocus 8000 look good and give off a high-end vibe that is esthetically pleasing. The all-black design is accentuated by the silver finish of the metal frame and subtle branding. The headband and earcups have a unique design that looks good but might not be for everyone. They are also a little on the bulky side but luckily are stylish enough to wear in public. The Polk Audio Ultra Focus 8000 are comfortable. The soft, well-padded earcups and headband don't apply too much pressure on the head, even if they are a little heavy. 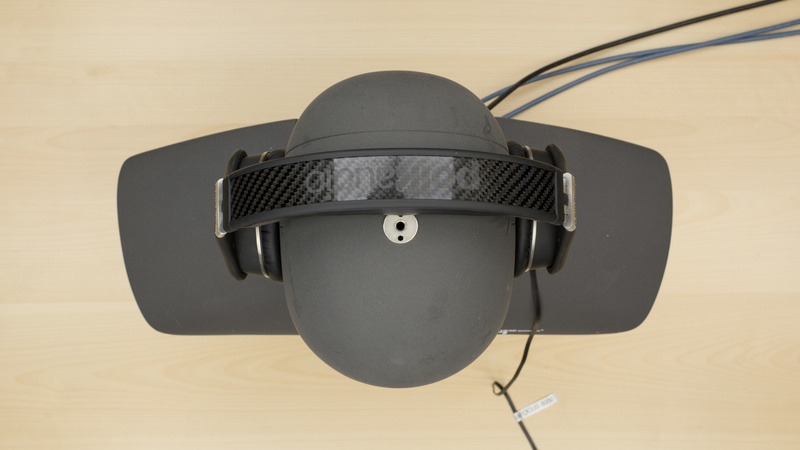 The circular and confusing left and right earcup orientation may take a little time to get used to but is nothing to be worried about. The button layout on the Polk Audio Ultrafocus 8000 was inconsistent. Some of the buttons responded by just clicking on the icon but the others required a firm press of the outer-rim. Therefore, the outer-rim is the default control mechanism, which is a very narrow band that's difficult to operate with large fingers or gloves. They are functional but not the most efficient or comfortable to use. 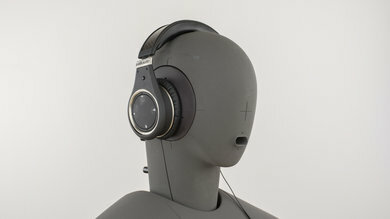 Similarly to the DT 770, the Polk Audio UltraFocus 8000 are on the larger side for over ear headphones. 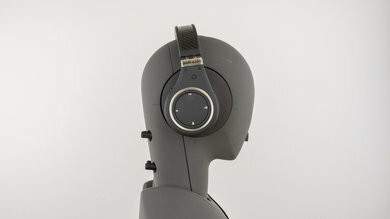 The have large earcups that lay flat to take up less space making these headphones somewhat portable. Unfortunately, they don't fold up into a more compact format and will occupy a decent amount of space in a backpack. They won't comfortably fit in a handbag and are far too big to fit in a pocket, even larger jacket pockets. 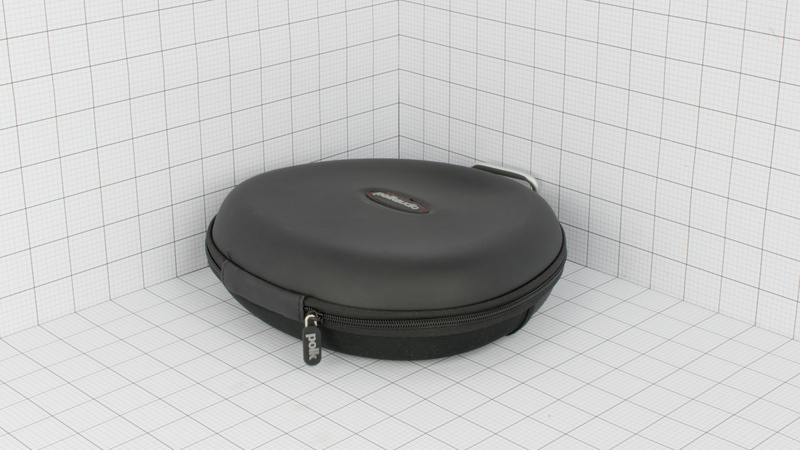 Comes with a hard case that will protect the headphones from scratches and falls. It will also shield them from minor water damage however it adds quite a bit of bulk to the headphones, making them less portable. 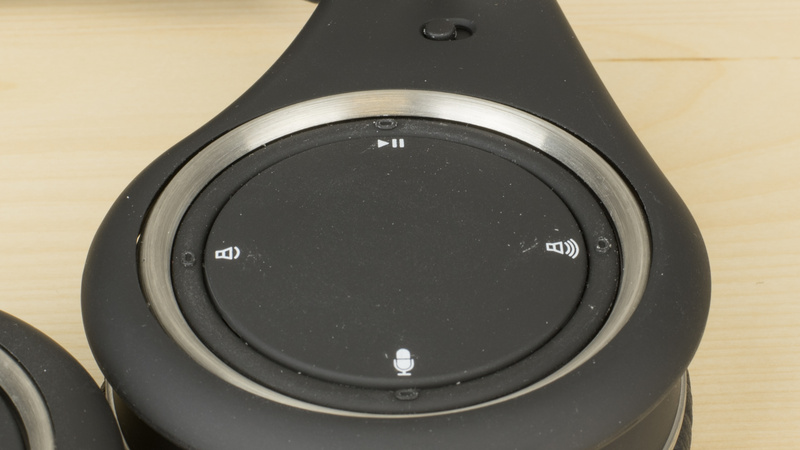 Build quality for the Polk Audio Ultra Focus 8000 is good but not great. 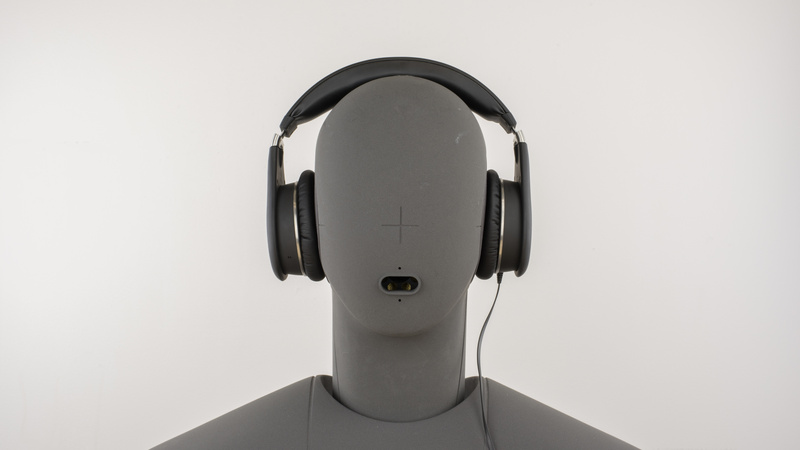 Good materials were used for the build, which is noticeable with the plush, padded ear cups, the padded and stylish headband and the metal frame that connects the joints. Unfortunately, they just don't feel as solid as higher-end models, the aforementioned metal frame being thin and a little creaky when extended. The Polk Audio UltraFocus 8000 are moderately stable headphones. They stay in place during casual listening sessions and have a detachable audio cable that will disconnect if it gets hooked on something. However, these headphones are not designed for sports and will quickly fall off your head while running or jumping. 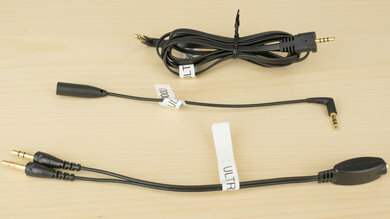 Comes with one 1/8"TRRS-1/16"TRRS cable with no in-line controls or mic. Noise Isolation is one of the biggest flaws in the Polk Audio UltraFocus 8000. The great seal of the plush, padded ear cups leaks very little sound but the noise cancellation is disappointingly bad. It barely cancels any ambient noise and will definitely let the outside world seep into the earcups. Poor isolation performance overall. The passive isolation performance is average and typical. It starts at around 400Hz and reaches -30dB at around 3KHz. 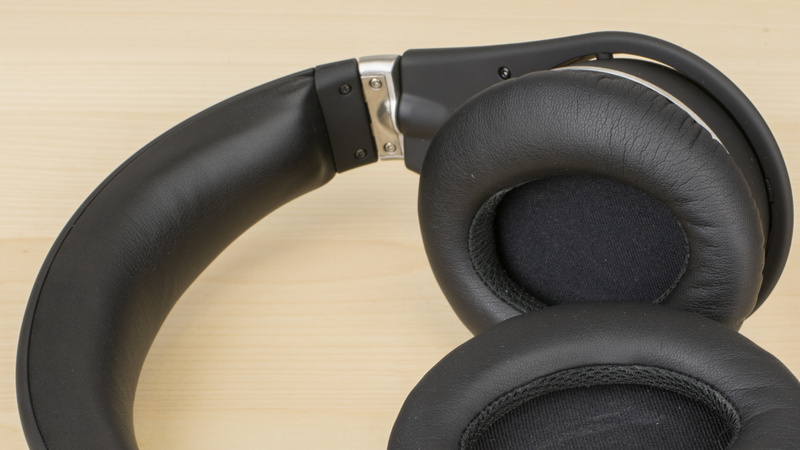 The active noise-cancellation doesn't add much. 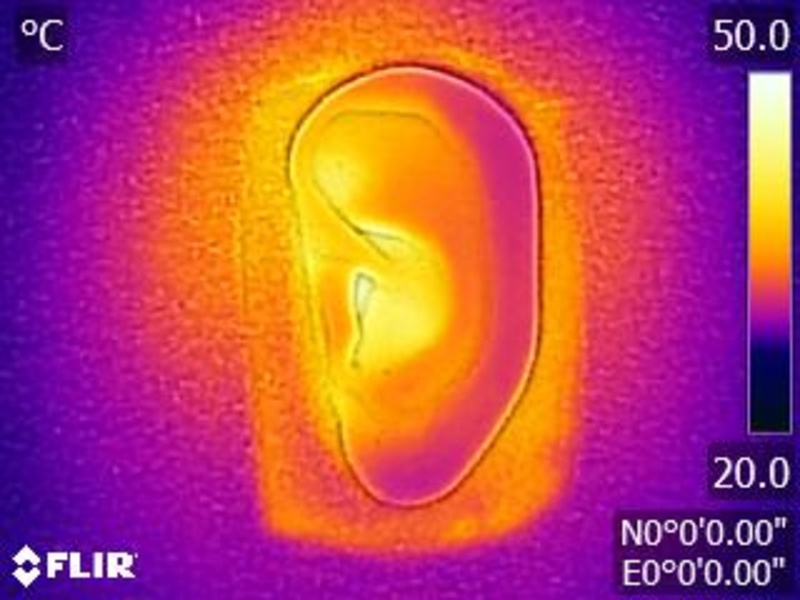 It gently starts at 50Hz and reaches -18dB at 700Hz. Excellent leakage performance. These headphones are performing on-par with in-ear headphones. 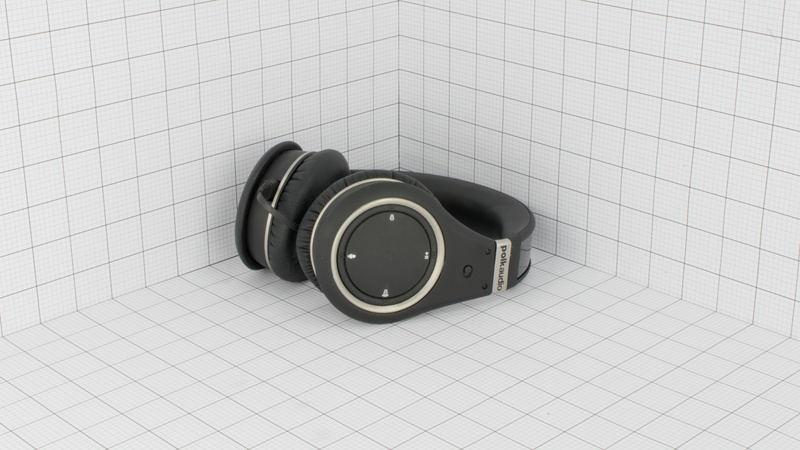 The Polk Audio UltraFocus 8000 only have noise canceling as an active feature. 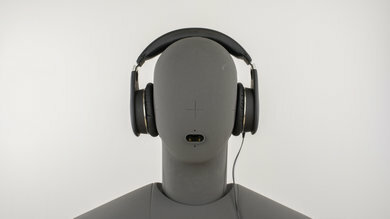 They won't be the most versatile headphones as they are neither wireless or have an audio enhancing app. Luckily they can last up to 2 full days of continuous playback but take two AAA cells. The Polk Audio UltraFocus 8000 can last up to 47 hours of continuous playtime at average volumes. This means you won't have to change the triple AAA batteries throughout the day, which is great for long flights or road trips. Unfortunately, they do not have any battery saving features like an auto-off timer and can't be used passively to continue playing audio when the battery is completely drained. 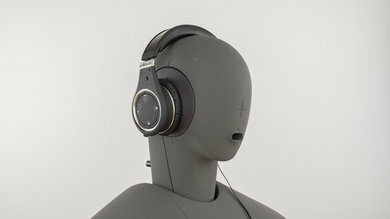 The Polk Audio UltraFocus 8000 are average everyday headphones. They have a great sound and enough features to handle most use cases. However, they're a bit bulky and can't be used with out any batteries. The UltraFocus 8000 are good headphones for critical listening. 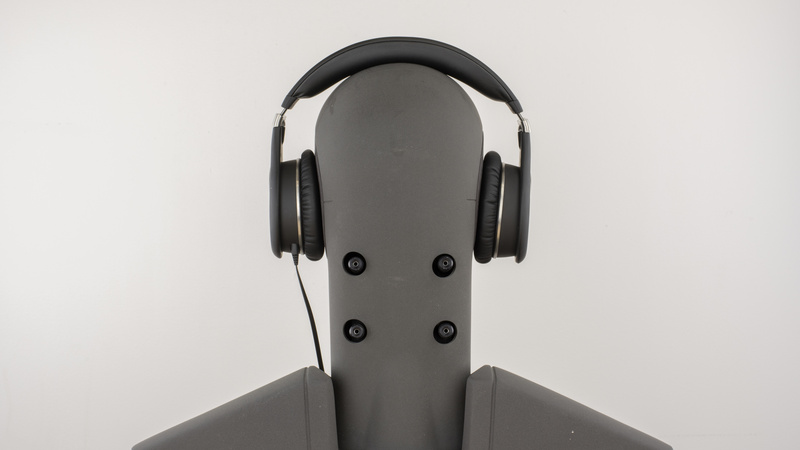 They're comfortable and have well-balanced sound quality. The bass mid and treble response are almost flat and reproduce tracks well. Their closed-back design limits their soundstage, but their sound is good enough for long critical listening sessions. Average for commuting. The noise cancelling is a little weak for loud noisy commutes. Decent for sports use. Comfortable and moderately stable design. Slightly bulky and cumbersome. Above-average for home theater. 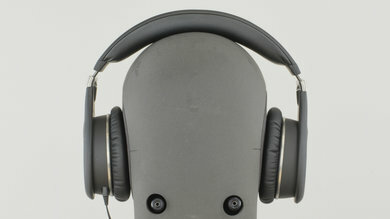 They have no latency since they're wired and they have a well balanced bass-rich sound that should cater well to movies. 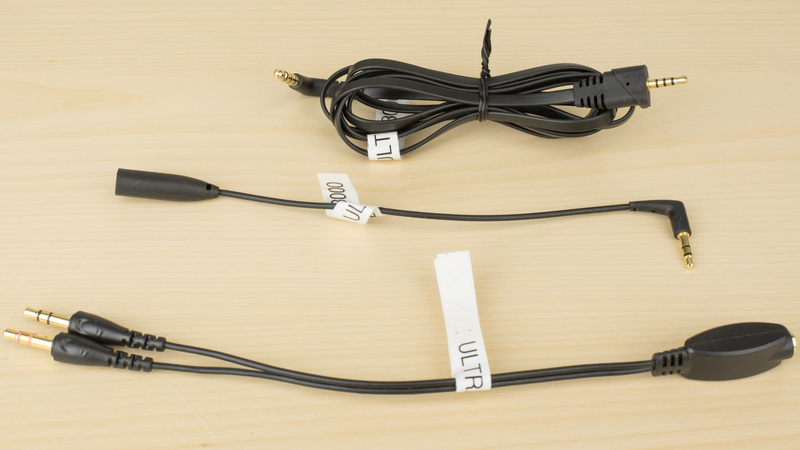 However, their audio cable is relatively short so they may not be the ideal headphones for a home theater set up without an extension cord.